General Major and commander of the 146th motorized Artillerie Regiment. In a family grave on the cemetery of Bad Nauheim, Homburger Strasse 76. Bornscheuer, Paul Bernard, born 20-08-1892 in Theodoreshalle was a Generalmajor during World War II. He was the commander of the 146th motorized Artillerie Regiment and rewarded with the German Cross in Gold . The 146th Field Artillery Regiment was originally equipped with 4.7 inch or six-inch (155 mm) howitzers. No matter what weapon the unit was assigned, there was little or no time to train with it as all units once formed were quickly sent to France. The 146th was with the Army Group Don. On 20 November Hitler ordered again to reorganize southern front in the Soviet Union. The order was following: between the Army Group A under Field Marshal Wilhelm Sigmund List and Army Group B under Field Marshal Maximillian von Weichs at the turn of the river Don has to be sent another Army Group. Army Group Don was created from the headquarters of the Eleventh Army in the southern sector of the Eastern Front on 22-11-1942. 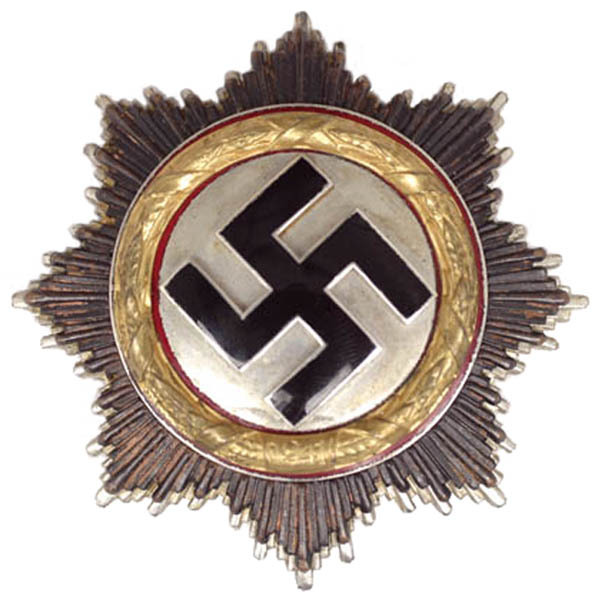 The army group only lasted until February 1943 when it was combined with Army Group B and was made into the new Army Group South. The one commander of Army Group Don was Field Marshal Erich von Manstein. Death and burial ground of Bornscheuer, Paul Bernard. Living in Brühl Paul Bornscheuer died at the old age 91 on 30-09-1983 and is buried in a family grave on the cemetery of Bad Nauheim, Homburger Strasse 76.